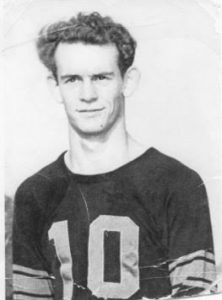 Frank Main, class of 1956 – Five sport athlete who excelled in football, basketball and baseball. Played varsity baseball all four years of high school. 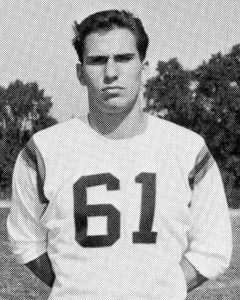 Won the Paneghetti Trophy as the senior class outstanding athlete 1956. 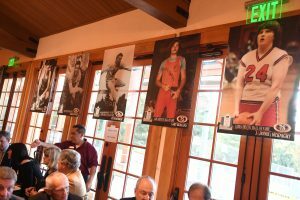 Bob Skuse, class of 1963 – Football, Wrestling and Track and Field. Bob was captain of the varsity football team and first team all league his senior year of football. He was undefeated in dual meets all four years as a wrestler. 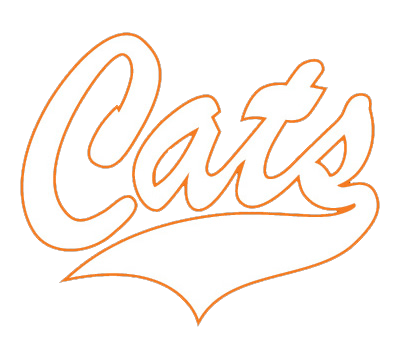 Coached football at Los Gatos High and was a long-time member of the school’s faculty after attending the University of Idaho on a football scholarship. 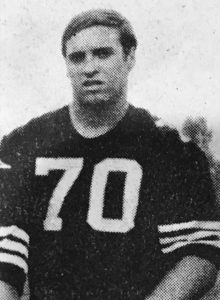 Steve Lawrence, class of 1970 – Outstanding football player who was all league and all CCS his senior season. Also played basketball and baseball. Went on to play on the offensive line at Cal, where he started in 22 games, was selected for the East-West Shrine game and then played for the San Diego Chargers for 2 seasons. Joe Farwell, class of 1988 – Outstanding football player who went on to a tremendous career as linebacker at the University of Oregon. Joe is currently the linebackers coach at Los Gatos High. 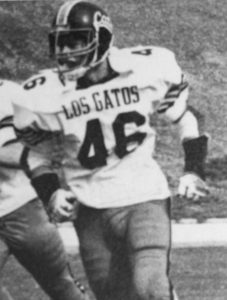 Trevor Wilson, class of 1991 – Outstanding baseball and football player who was football team MVP, first team all league and 2nd team all-CCS running back his senior year. 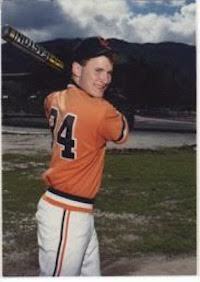 Trevor had tremendous speed and in four years of baseball at Los Gatos was caught stealing only one time with a career batting average over .300. 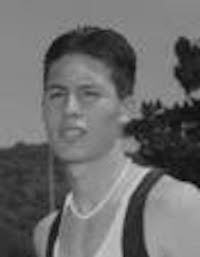 Beebe Rutledge, class of 1996 – Cross Country and Track. Was the League and CCS Individual Cross Country Champion in 1993. Beebe set the school record in the 800 at 1:51.83 which still stands today 22 years later and is also part of the school record 4×400 relay that still stands today. Kim Christiansen, class of 2002 – Track and Field and Field Hockey. Finished 5th at CCS in the long jump and 2nd in CCS in the Triple Jump her senior year. She was a three year varsity starter on the Filed Hockey team where she was twice named to the first team all league team. 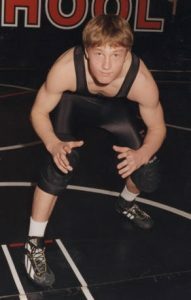 Bobby Pease, class of 2004 – Wrestling. Was the first and only wrestler in school history to reach the finals at the State meet, finishing 2nd his senior year. Bobby finished 5th at the State meet his junior year. He set the school record for pins in a single season at 32. Won CCS titles both his junior and senior seasons where he pinned 9 of 10 CCS tournament opponents. 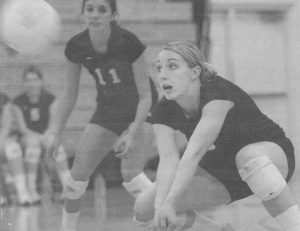 Alexa Anderson, class of 2005 – Volleyball. All CCS first team her senior year as an outside hitter. Went on to UOP on a volleyball scholarship. 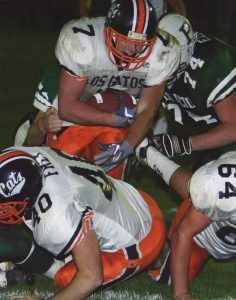 Albert (AJ) Comeau, class of 2006 – Football and Soccer. CalHi Sports football player of the year in 2005. First team all league, all CCS his senior year when he was an outstanding cornerback and the runaway CCS scoring leader with 214 points, 24 touchdowns, 61 PATs and 3 of 4 field goals. Was also a first team all league soccer player. 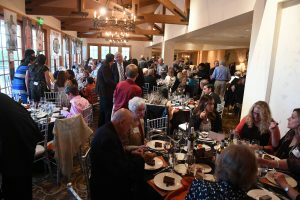 The 2019 Los Gatos High School Athletic Hall of Fame Induction Ceremony will be held on May 4th at the La Rinconada Country Club. 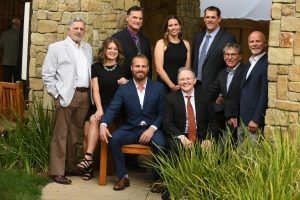 For information, please contact the LGAA at (408) 395-2002 or by mail in care of the LGAA, PO Box 1334, Los Gatos, CA 95031. 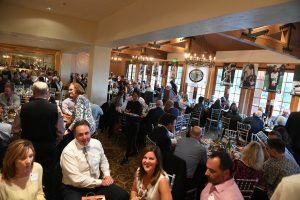 Tickets for the Hall of Fame event are priced at $100 each and are available through the Los Gatos Athletic Association. This event usually sells out quickly, so make sure to book your reservations early. 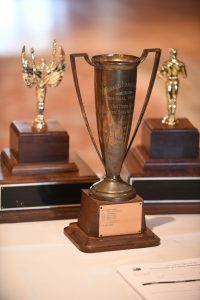 It is our goal to recognize those young men and women who over the years distinguished themselves through athletics while attending and representing their school and community. The idea of an Athletic Hall of Fame first came to light as a remembrance of John Baggerly. It is the hope of this committee to create a Hall that would have made John proud. 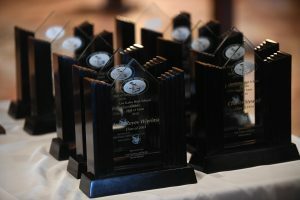 It is not possible to recognize all the athletes worthy of this honor in the first year or even in the first ten years, so the committee asks for your understanding. 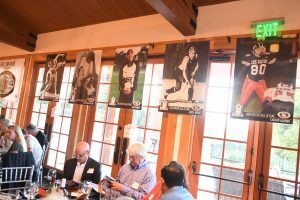 The LGHS Athletic Hall of Fame is sponsored by the Los Gatos Athletic Association.